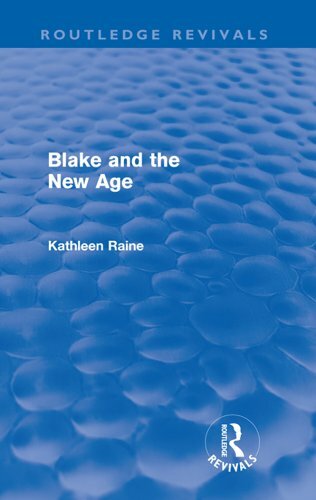 First published in 1979, Dr Raine's pioneering study presents William Blake as a lonely powerful genius who stands within the spiritual tradition of Sophia Perennis, ‘the Everlasting Gospel’. From the standpoint of this great human Norm, our immediate past described by W.­B. Yeats as ‘the three provincial centuries’, is a tragic deviation; catastrophic, as Blake believed, in its spiritual and material consequences. Only now do we possess the necessary knowledge to understand William Blake and the ever-­growing number of people who turn to him surely justifies his faith in the eternal truths he strove to communicate. 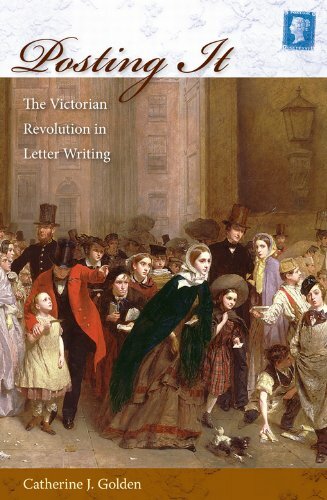 Although "snail mail" may seem old fashioned and outdated in the twenty-­first century, Catherine Golden argues that the creation of the Penny Post in Victorian England was just as revolutionary in its time as e-­mail and text messages are today. Until Queen Victoria instituted the Postal Reform Act of 1839, mail was a luxury affordable only by the rich. Allowing anyone, from any social class, to send a letter anywhere in the country for only a penny had multiple and profound cultural impacts.­Golden demonstrates how cheap postage--­which was quickly adopted in other countries--­led to a postal "network" that can be viewed as a forerunner of computer-­mediated communications. Indeed, the revolution in letter writing of the nineteenth century led to blackmail, frauds, unsolicited mass mailings, and junk mail--­problems that remain with us today. 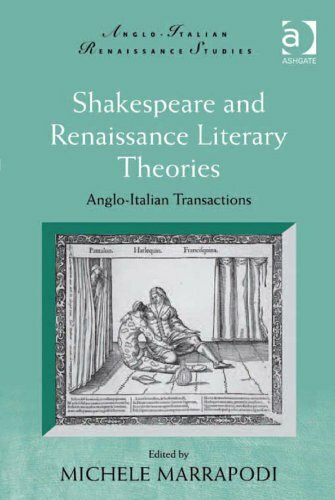 Throwing fresh light on a much discussed but still controversial field, this collection of essays places the presence of Italian literary theories against and alongside the background of English dramatic traditions, to assess this influence in the emergence of Elizabethan theatrical convention and the innovative dramatic practices under the early Stuarts. 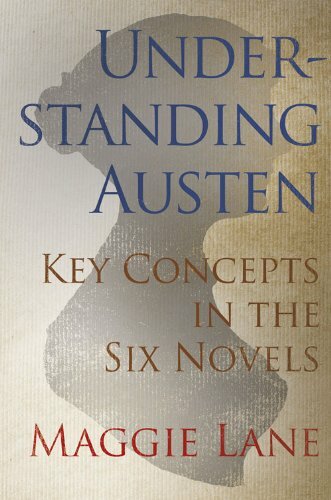 From an acclaimed Austen expert, a study of the author's use of language, for the Austen fan and general reader The acclaimed author of many Jane Austen books turns her attention to the fascinating nuances of Austen's language, and the way it embodies her most profound beliefs about human conduct and character. 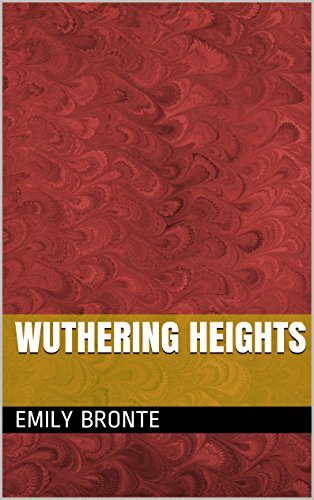 This book enhances understanding of Austen's moral values through the discussion of key words, investigates changes of meaning, and explains words which may confuse modern readers. It also affords Austen fans who cannot get enough of her writing the pleasure of encountering familiar passages in new contexts. No other author uses abstract nouns as extensively as Jane Austen. Three of her six novels even draw on such words for their titles: Pride and Prejudice, Sense and Sensibility, and Persuasion. Terms like "elegance,­" "gentility,­" and "propriety" seem to define her well-­ordered, judgemental world. In making the fine moral, psychological, and social discriminations on . 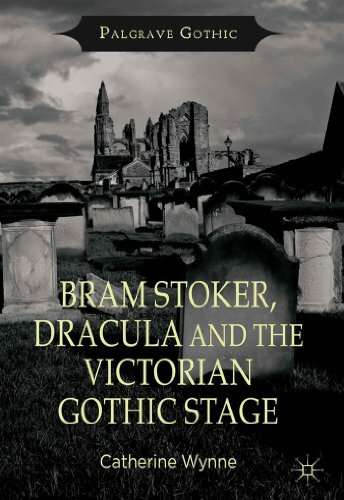 . .
Bram Stoker worked in the theatre for most of his adult life, as theatre reviewer in Dublin in the 1870s and as business manager at London's Royal Lyceum Theatre in the final two decades of the 19th century. Despite this, critical attention to the influence of the stage on Stoker's writing has been sparse. addresses this lacuna, examining how Stoker's fictions respond to and engage with Victorian theatre's melodramatic climate and, in particular, to supernatural plays, Gothic melodramas and Shakespearean productions that Henry Irving and Ellen Terry performed at the Lyceum.  locates the writer between stage and page. 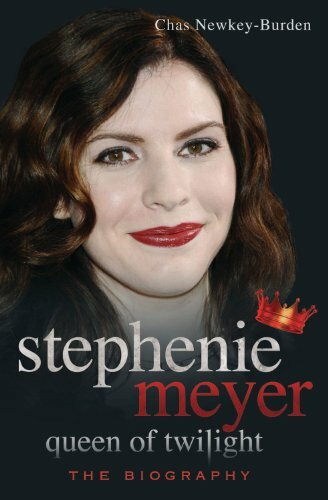 It reconsiders his literary relationships with key actors, and challenges the biographical assumption that Henry Irving provided the model for the figure of Count Dracula.